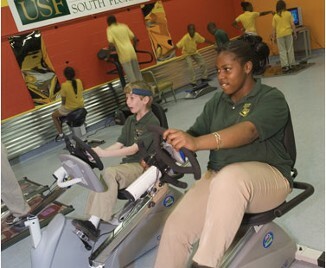 “ComputerWorks n Fitness” is a program design to address childhood obesity. Our children have access to cheap and very unhealthy food at every corner. Along with peer pressure and the lack of proper diet and nutrition education our kids are overweight and at risk of serious health problems. 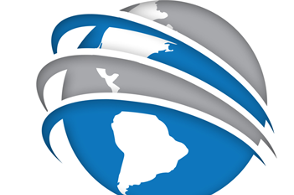 Staffed with certified instructors, we plan to educate our youth on a more healthy diet using computers and the world wide web. There is so much information on nutrition, diet and living a more balanced and healthier life on the internet, the problem is that knowing where to seek this info, how to use the information and monitor the progress can be a bit overwhelming to most teens and preteens. To make controlling and monitoring childhood diets, nutrition, health and exercise fun and exciting we plan on using variety of games, exercise routines and active video games play. 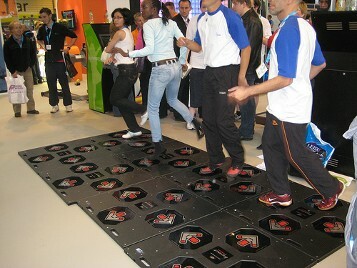 We plan on using special equipment and solutions from “Exergame Fitness” to make exercising fun and engaging. 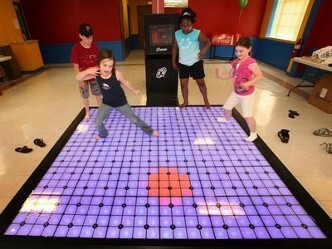 Exergame Fitness has a wide variety of active video game solutions such as: Dance and Step games, gaming bikes, wall active games, floor active games and climbing games. 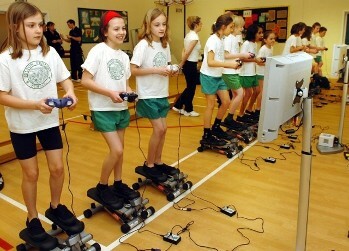 To inspire physical activity through the most cutting-edge active game experience - AND nutrition- to provide fun, sustainable solutions to fight childhood obesity.